iPhone SE might have one of the most ambiguous futures in the Apple product lineup. Its blast-from-the-past design casts it as the final (for now) official iPhone from Apple with a 4-inch display, and although its A9 processor still holds its own today in 2019, it’s no secret an updated revival would do wonders. The latest concept video shows off some enticing SE 2 imaginative thinking, including an edge-to-edge display via notch and a full glass rear presumably for wireless Qi charging support — an infamous camera bump even makes an appearance, too. ConceptsiPhone shows off the render in a number of colors, including gold, red, silver and blue. Previously, concepts creator Ran Avni has created similar Apple-esqué videos for the upcoming iPhone 11 and its triple camera unit, which you can view here and here. 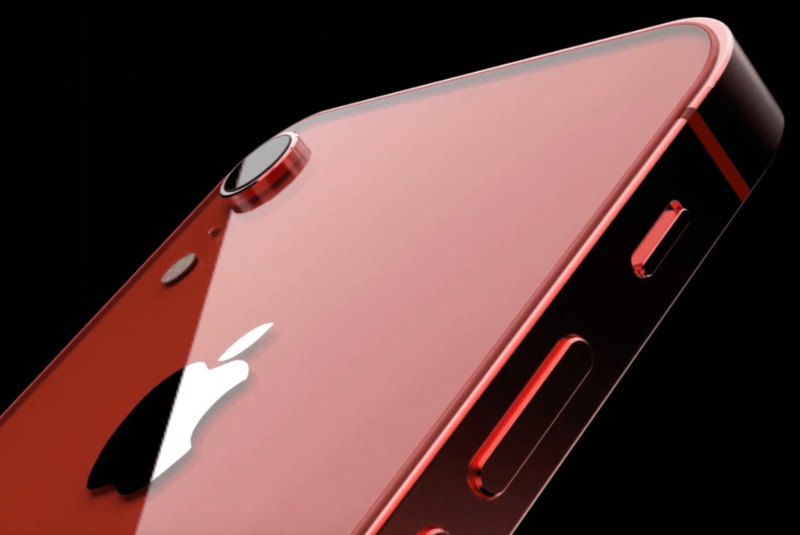 The full render video for the alleged iPhone SE 2 can be viewed below. As for past iPhone SE rumors, reports have swirled and been generally mixed. In September, many felt all hope was lost for a successor to the device following its official sales discontinuation from Apple. However, last we heard of any official SE 2 rumors came back in May of last year, when leaker Sonny Dickson posted sketchy images of screen protectors which appeared to insinuate the smartphone’s successor featuring a smaller notch. What do you think about this possible iPhone SE 2 concept? Are you a fan?